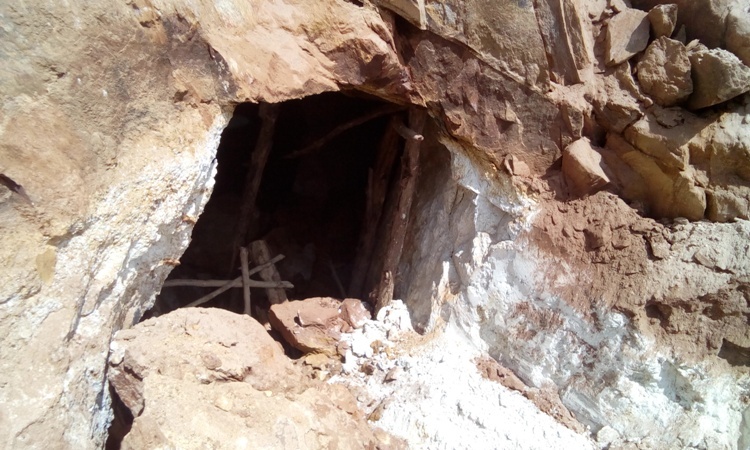 Fourteen people have been confirmed dead in Mwulire Sector, Rwamagana district in Eastern Province after a mine caved on them – local authorities told KT Press. The tragedy that happened at around 8am on Monday, January 21, is the latest tragedy in a series of continued accidents around mining sites across the country. The last accident was in Kamonyi district, Southern Province in December last year when 5 people were retrieved beneath following a mining site that fell on them. Speaking of today’s tragedy, Radjab Mbonyumuvunyi, the Mayor of Rwamagana district told KT Press that excavation work was ongoing to retrieve the bodies. “It is very unfortunate. The accident that happened involved men and women, we are still excavating to find out if there are more bodies covered by the soils,” Mbonyeumuvunyi said. John Ntanyungura, an eyewitness on ground told KT Press that the accident happened when 7 women and 7 men entered mines to start mining when the cave fell on them immediately. “The mine caved on my colleagues soon after I had left the cave. It had cracks, but my friends were not quick to come out,” said Ntanyungura. The deceased were working with Piran Rwanda Ltd – a tantalum mining Company. Tristan Minyati, the Company lawyer said: “We are saddened by the death of our employees. The cause was a result of cracks on the caves that were not realized faster,” he said.